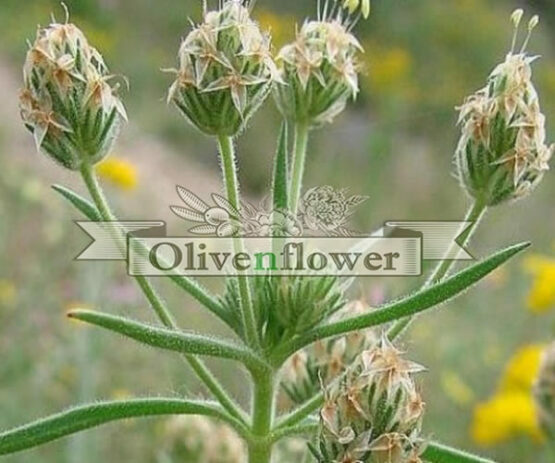 The olivenflower olivenflower is a small company exclusively of Greek interests. Our headquarters is located in Mikrochori Drama. Our company is engaged in producing handmade soaps, salves and emulsions. Our aim is to produce excellent quality natural handmade products using exclusively Greek herbs and natural extra virgin olive oil. Olivenflower’s philosophy is simple: pure, natural, handmade, Greek products. Our aim is to use herbs and raw materials of our production or our producers involved with alternative organic farming so that both can guarantee the good quality of our products and also strengthen the local economy. 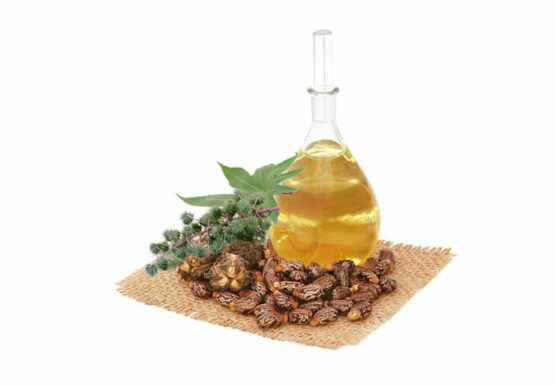 Our company is trying with love to bring to you the gifts of Greek nature. Our recipes harmoniously combine the finest and purest ingredients, with organic herbs and effectiveness of carefully selected active ingredients, exploiting their beneficial properties. So we offer you excellent quality products that can meet even the most demanding requirements. All cosmetics featuring at our electronic store www.olivenflower.gr are produced by processes and methods environmentally friendly. On our website, www.olivenflower.gr if you want you can read articles and tips about our products. Our goal is to earn your trust and to be always your first choice when it comes to cosmetics markets.